Arabic, Basque, Bengali, Bulgarian, Catalan, Croatian, Czech, Danish, Dutch, English, Filipino, Finnish, French, Galician, German, Gujarat, Hebrew, Hindi, Hungarian, Icelandic, Indonesian, Italian, Kannada, Khmer, Lao, Lithuanian, Malay, Malayalam, Marathi, Nepali, Norwegian, Persian, Polish, Portuguese, Romanian, Russian, Serbian, Sinhala, Slovak, Slovenian, Spanish, Swedish, Tamil, Thai, Turkish, Ukrainian, Urdu and Vietnamese. LiGRE’s voice recognition system can transcribe the voice of multiple interlocutors without any prior voice familiarization, which means that the application does not need to learn to recognize the sound of your voice to understand you. The automatic transcription feature is embedded into the LiGRE’s codification tool, which means that, once your data has been transcribed, you can immediately start to codify it. Furthermore, playback and transcript edition tools are available directly in the codification interface to save time. 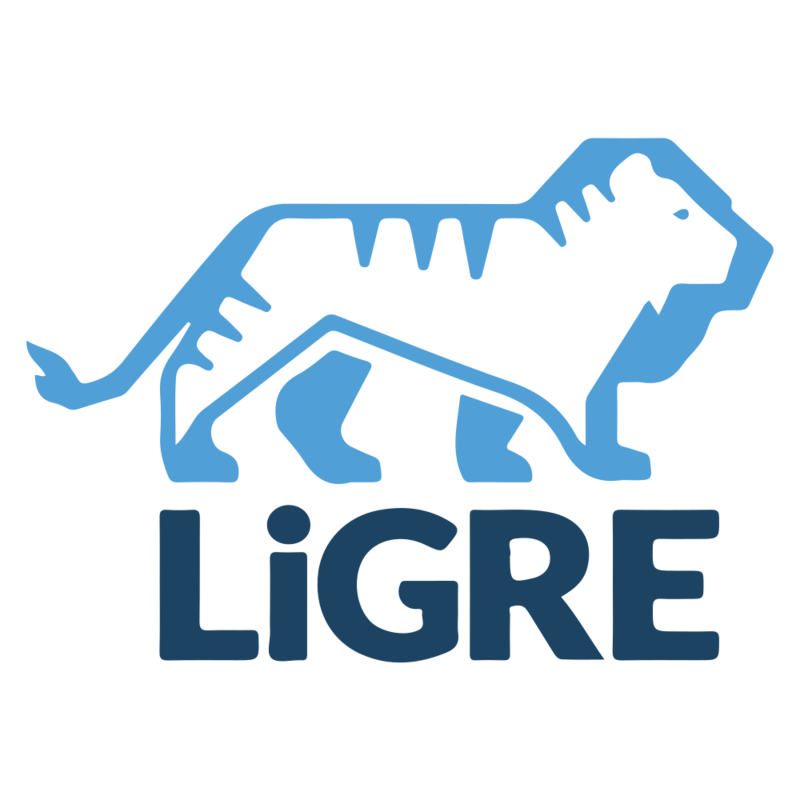 LiGRE uses a state-of-the-art voice recognition system whose results can be easily improved by using a microphone to record your interviews. You can find several models online that are specifically designed for smartphones. Aside from being handy, these microphones save you the cost of a recorder and can yield great results at an affordable price. How does the automatic transcription tool work? 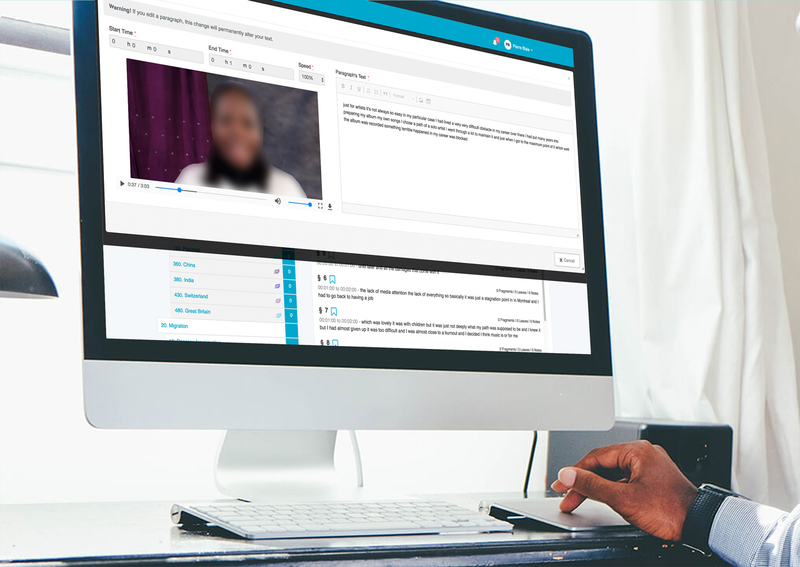 After adding an audio and video file to your project, you will be directed to the automatic transcription page. From there, you will be asked to set a few parameters. Nothing more is asked from you once you have submitted your file. You will receive an email notification upon completion. Do I have to manipulate my audio and video files to get better results? No. This service has been designed to handle light ambient noise. Do not try to artificially improve the sound quality of your audio and video data (e.g. noise reduction) before importing it. This type of operation tends to significantly reduce the accuracy of the recognition system. How can I improve the quality of my transcripts? The best way to improve the quality of your recordings is to use a microphone. Please note that for optimal results, all participants (interviewer and interviewee) should be equipped with a microphone. In such case, LiGRE can render up to 90-98% of the content. What type of microphone should I use for my audio recordings? 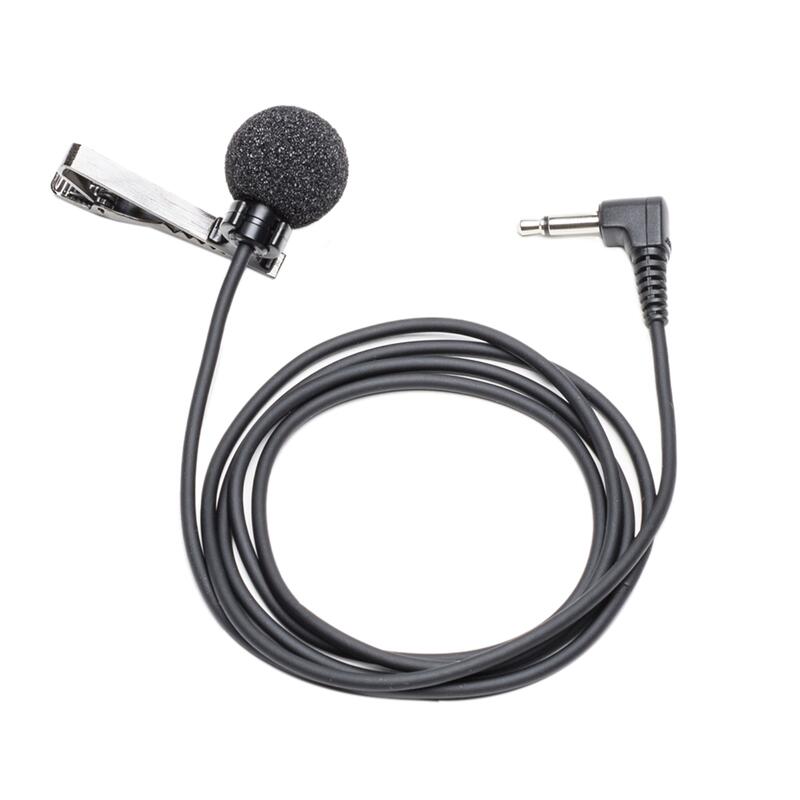 We strongly recommend that you use unidirectional microphones during your interviews. The ‘pick up’ model is probably the most convenient when conducting an interview.